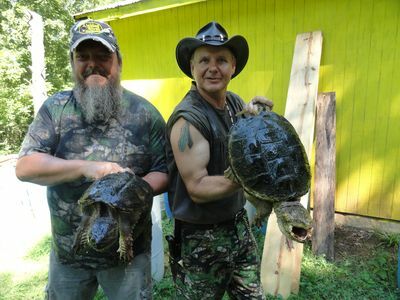 From the black bear of the Blue Ridge Mountains in the east, to the blood-sucking lamprey in the mud of the mighty Mississippi to the west - this is Turtleman’s Kentucky from top to tail – and more wild than you ever imagined. 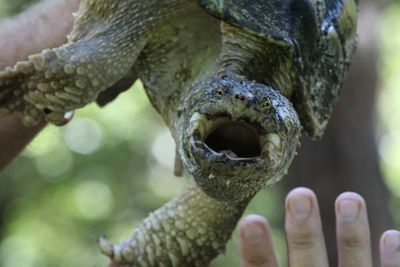 Mountains, plains, swamps, rivers and the world’s longest cave system. 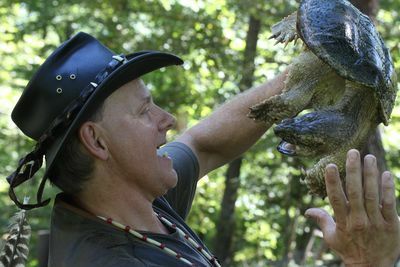 This is where Turtleman is taking us to reveal the secret lives of Kentucky’s most iconic critters, from the bobcat, to the coyote, and from rattlesnakes to flying squirrels and bears. 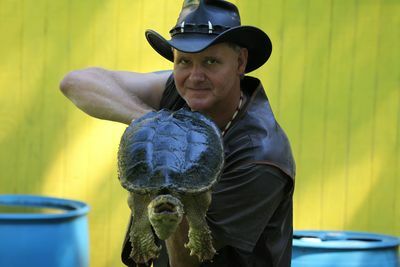 All are linked by Turtleman’s personal connection to his beloved state and a spectacular east-to-west journey.